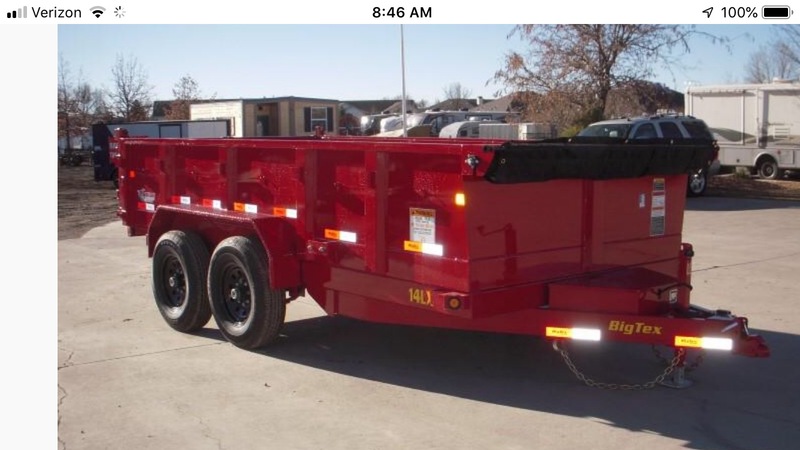 The Henderson County Sheriff's Office is investigating the theft of a red 14' Big Tex dump trailer. The theft occurred on or about March 28, 2019 in the 6000 block of County Road 4628. The Henderson County Sheriff's Office is asking for your help in this case. On Monday December 10, 2018 Henderson County Sheriff's Office responded to a call of a shooting in the 20000 block of Woodridge West Chandler, TX. Upon arrival Deputies located two gunshot victims. Beverly McBride, 17, was found deceased inside the residence with a gunshot wound. Her father, Gabriel McBride, 47, was found inside the residence with a gunshot wound. He was airlifted to UT Tyler hospital where he later died. Henderson County Crime Stoppers is offering a $10,000 reward for information leading to the arrest and or conviction of the individual(s) responsible for this horrendous crime. Athens Police Department needs your help is solving the Murder of April Nicole Taylor ! On 11/15/2018 APD officers were dispatched to Peach Park In Athens, TX to reports of a gunshot victim. The victim April Nicole Taylor was fond and later pronounced deceased due to a gunshot wound. Athens Police Dept is asking for the publics help in solving this case. Henderson County Crime Stoppers is offering a $5000.00 Reward for information leading to the arrest and conviction of the person or persons involved in this crime. Visit our web site at www.hccstips.com or use the P3 app P3Tips.com or call our Tip Line 800-545-8477.